Yao Wu is currently a marketing analyst at an e-commerce marketing agency based in Bellevue, WA. Before graduate school, Yao used to be a journalist focusing on data-driven news stories and interactive news projects. Telling compelling stories that resonate with the audience and providing human-centered experience on the intended platform has been her professional quest since then. 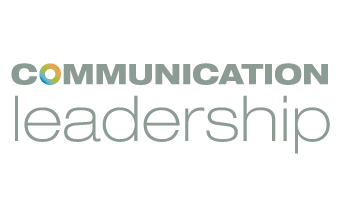 In starting her graduate school at Communication Leadership program, she found a broader stage to continue that quest in content marketing and video production especially for small businesses and non-profits. When she is not working, she is a hip-hop dancer and spontaneous traveler. Though made in China, she spends most of her time roaming different cities and countries for study and work. She considered herself an all-time sojourner and global citizen, with the enthusiasm in cross-cultural communication and open-mindedness to all the people she encountered along the way. Ask her about: e-commerce marketing, paid search, video production, shooting videos abroad, cross-cultural communication, anything related to international students (living in Seattle, career planning, networking with locals, etc. ).